The branches of the canopy were like springs beneath the balls of her feet, making her lighter than air as she leapt from one tree to another, towards her freedom. None of the sentries stirred. She knew how to use the dark cloak of night to her advantage. She was no more than a shadow, flickering with the rest in the dappled moonlight. She wove through the branches like a ghost, leaving the sleeping keep, her family and her future behind. When she got to the outskirts of the forest, she dropped down onto the soft earth and ran. Although she had rigged the guard changes, it wouldn’t be long before they realised she was gone. She sprinted. 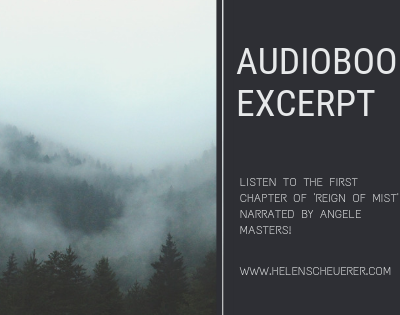 Her feet barely touched the damp ground as she darted between the lean trunks, her breath forming small clouds before her in the cool night, her dark hair sticking to her face. She had the build of her kind: tall, lean and corded with muscle. A body that had been pushed to the limits of endurance, moulded by a strict regime of discipline, forced to fight with blade, arrow, spear and fists. She was meant to be a leader, a warrior, a queen of the Valian people, but she couldn’t be. Not when there was another choice. In Helen Scheuerer's bestselling debut, we meet an unlikely heroine, who's far more powerful than she knows. In Helen Scheuerer’s bestselling debut, we meet an unlikely heroine, who’s far more powerful than she knows. 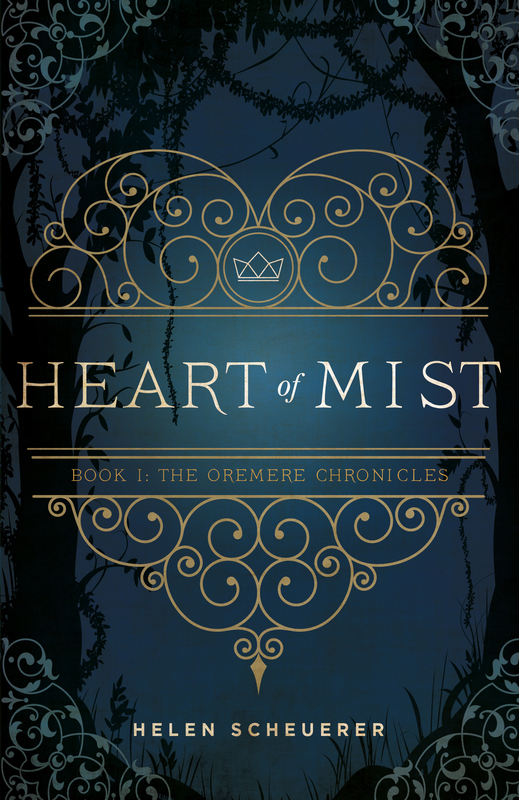 The Heart of Mist prequel stories originally started as a way for me to further develop the characters in The Oremere Chronicles trilogy. However, I soon found that these stories, much like my characters, had a mind of their own. Bleak, Henri, Swinton and Dash all have histories that precede the events in Heart of Mist, and that’s where these stories take us. In these e-shorts, we learn about the experiences that shaped them into the people they are today, and what secrets are perhaps buried beneath the surface. The best part? I’ve made these special stories free and exclusive to my subscribers. Be sure to get the entire bundle here. Happy reading! "A brilliant, absorbing read - I absolutely loved it. The dark, rich characterisation, the wonderful world building, the breathtaking plot and the beautiful writing make the whole experience a joy from start to finish." "Heart of Mist is captivating in its world-building and brilliant character development. 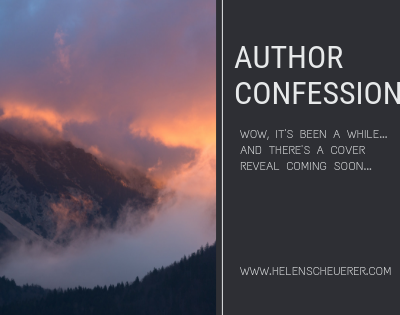 Scheuerer is a true master at weaving together magic, mystery, passion and politics in her standout debut." 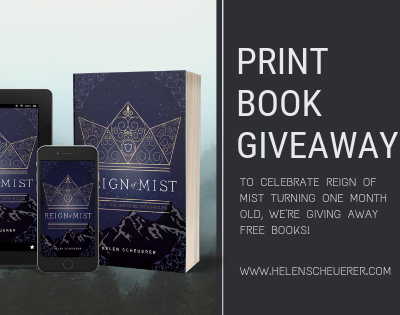 "Heart of Mist is an incredible fantasy novel: magic, hints of romance, friendship, betrayal, secrets and deeply rooted plot twists abound... A unique fantasy series that I can see easily becoming one of my all-time favourite fantasy novels." "The best series opener I’ve read by any author in quite some time... Scheuerer’s prose is clean and beautiful." 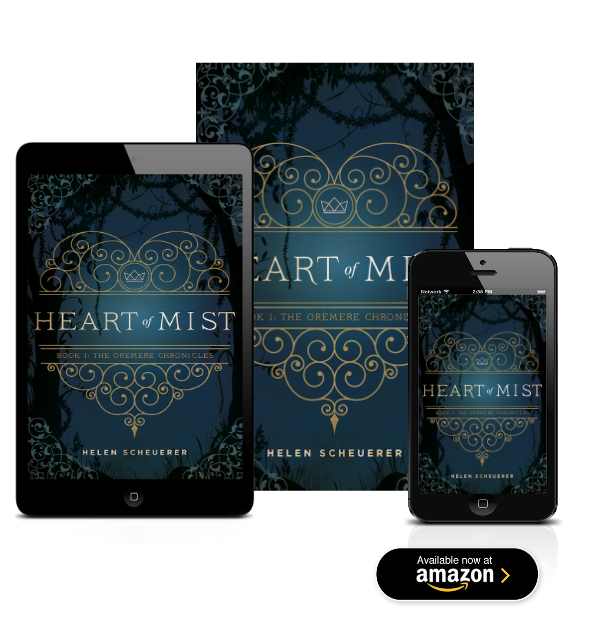 "Smash-hit Heart of Mist has set the new standard for indie publishing..."
Helen is now a full-time author living in New Zealand. The Oremere Chronicles is a Young Adult fantasy trilogy by Australian author, Helen Scheuerer, published by Talem Press. The first instalment in Scheuerer’s trilogy hit bestseller status in under 24 hours of release. The second instalment in The Oremere Chronicles hit bestseller status before its official release date. The third and final volume of the trilogy will be released in July 2019. Stay tuned for the epic conclusion.